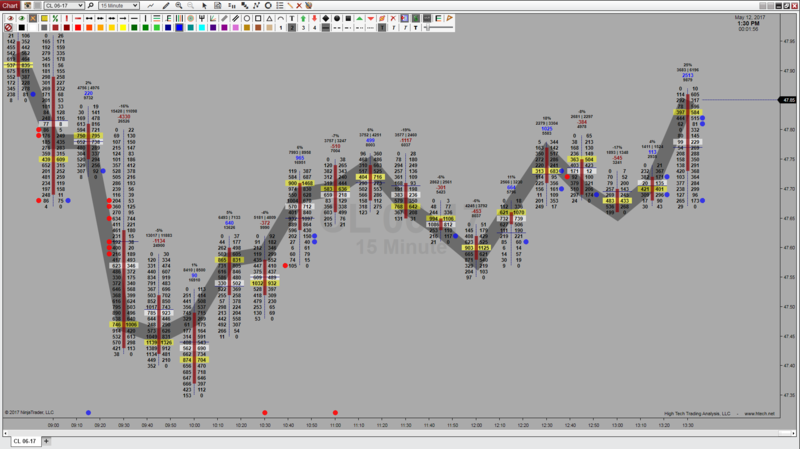 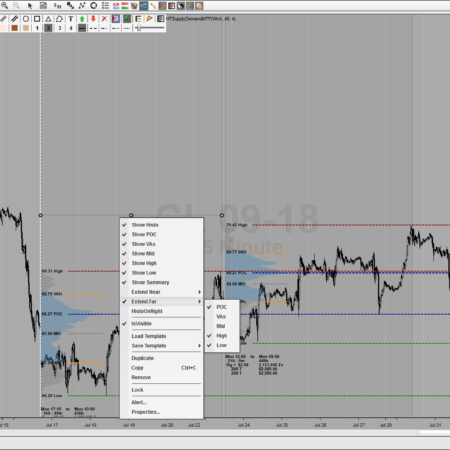 OrderFlow is an Advanced Analytical Price Action Charting Technique which involves dynamically tracking the volume of each and every executed buy and/or sell market order, and displaying that volume, along with various calculations of, in real time, at each individual price point, for Every Bar, of most Any Data Series. 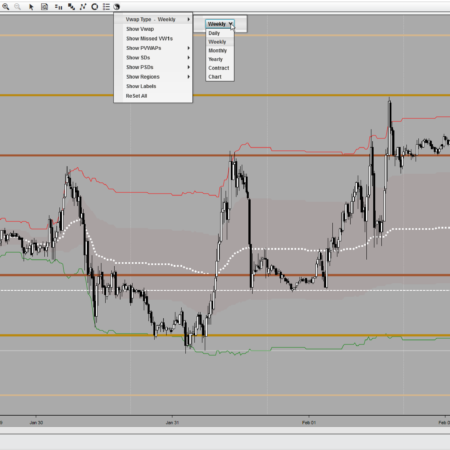 OrderFlow is an extremely valuable and versatile technical analysis tool that is used by trader’s all over the world. 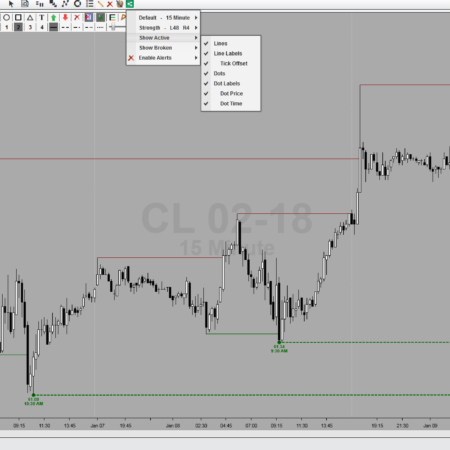 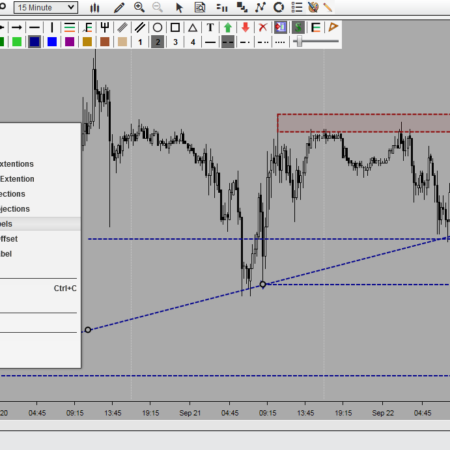 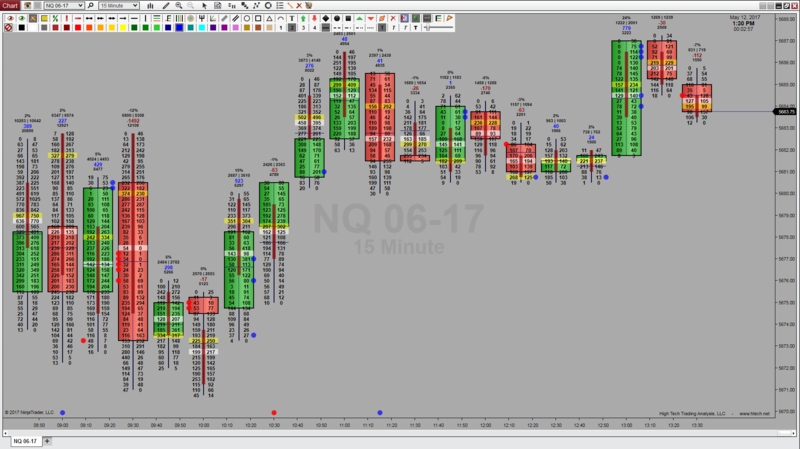 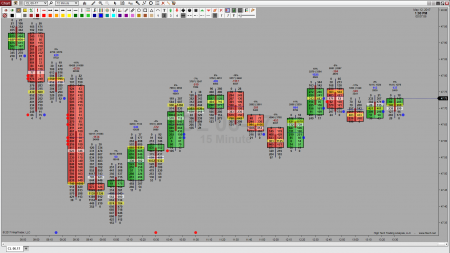 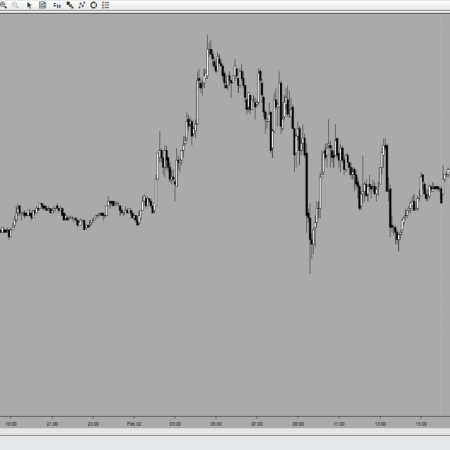 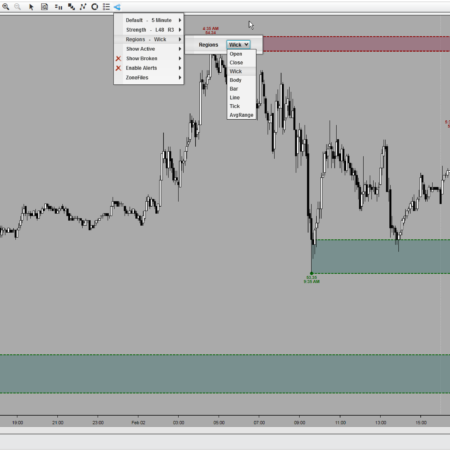 It is an advanced charting tool that truly does have a wide array of uses, leaving it to the trader to find new and creative ways to use it.